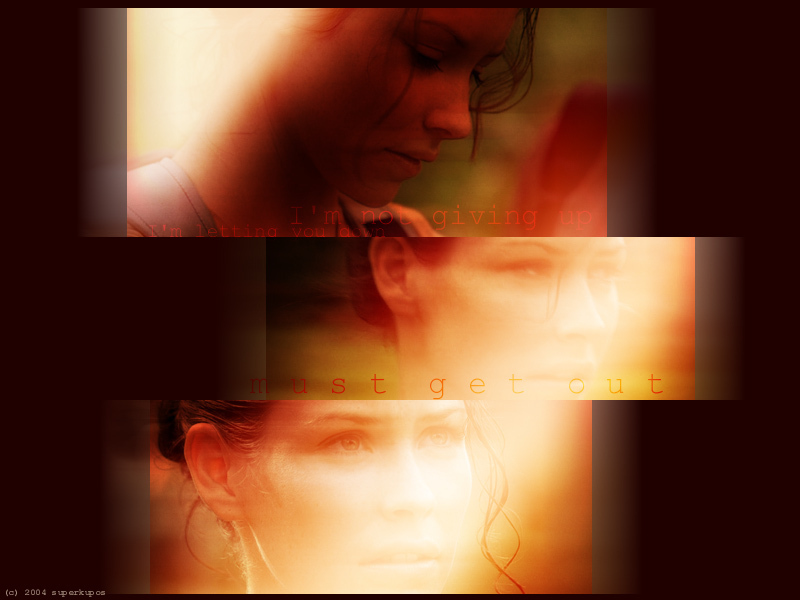 Jate <3. . HD Wallpaper and background images in the Jack and Kate club tagged: kate jack jate lost wallpaper. This Jack and Kate wallpaper might contain sunset, sunrise, matahari terbenam, and matahari terbit. Dr.Shepard, do anda cinta Miss Austen? Tell me I’m gonna see anda again..